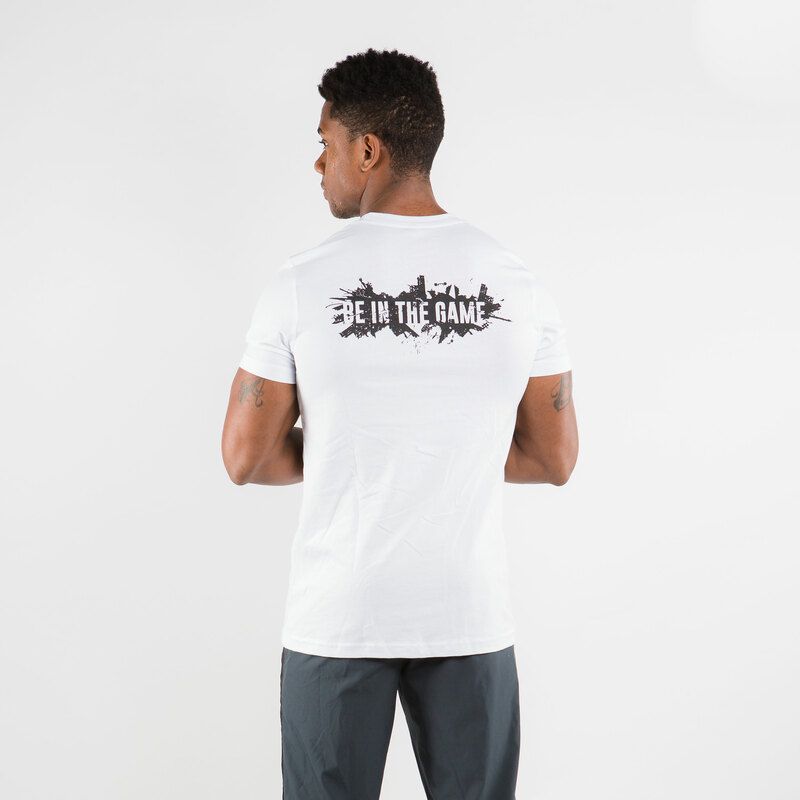 Respect the grind. 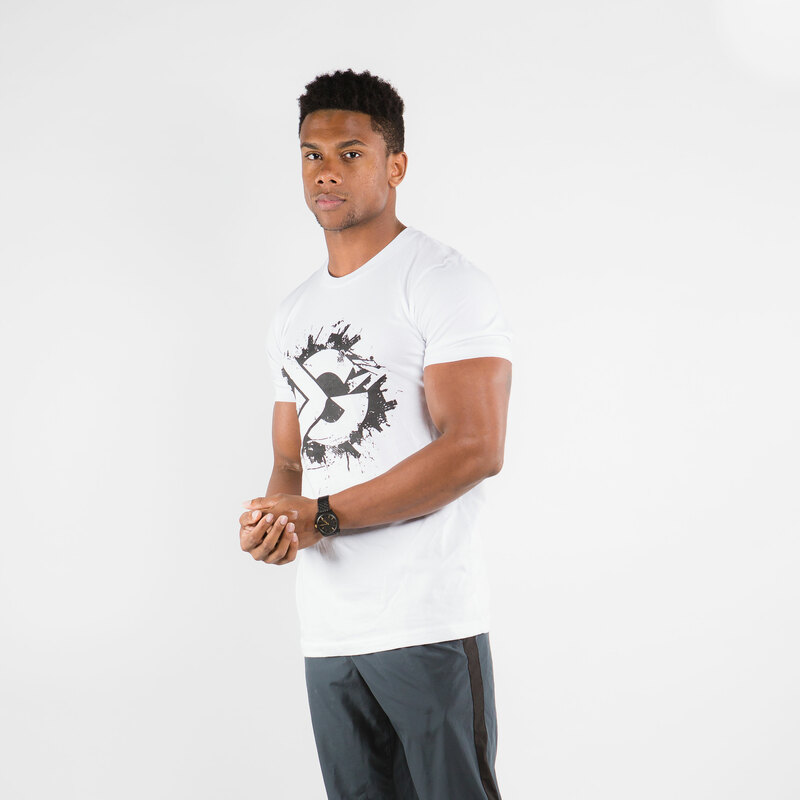 Love the grind. 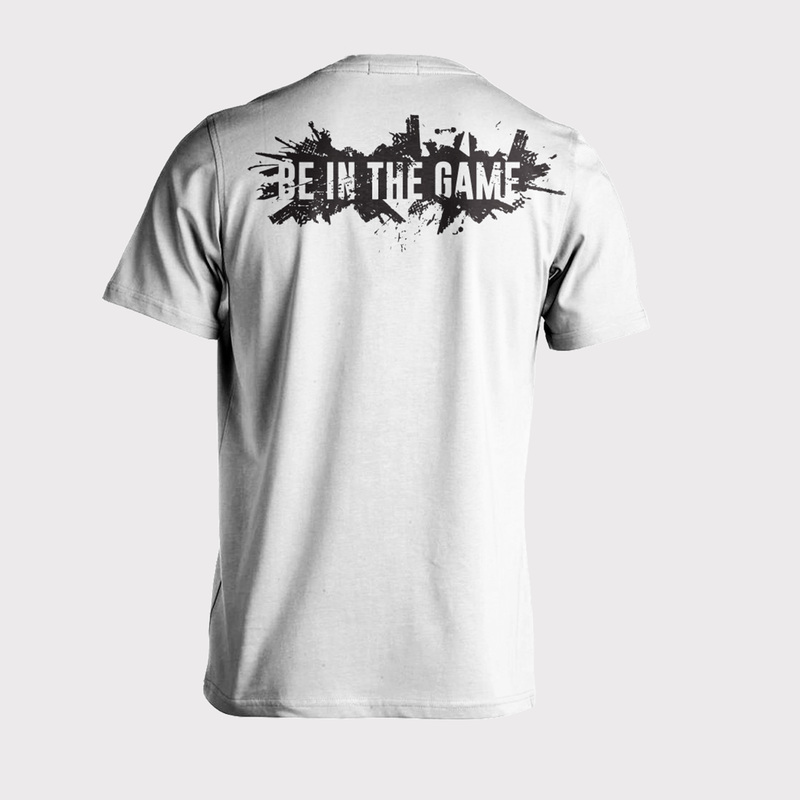 Live the grind. 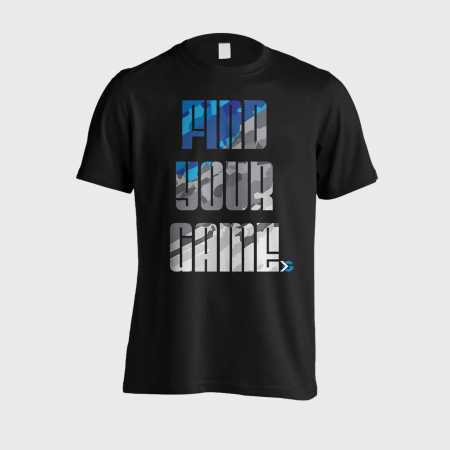 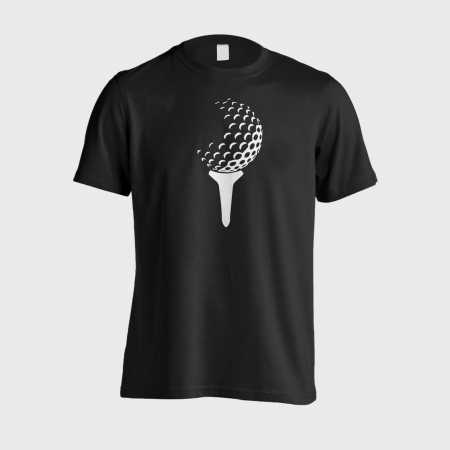 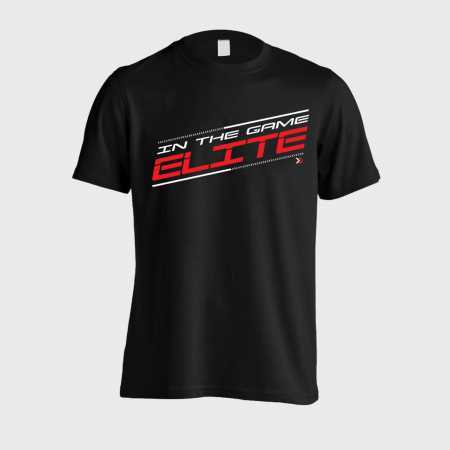 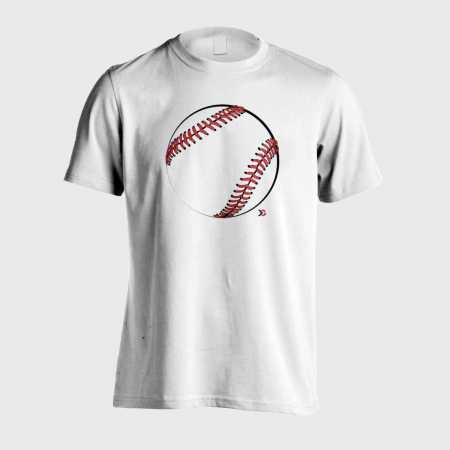 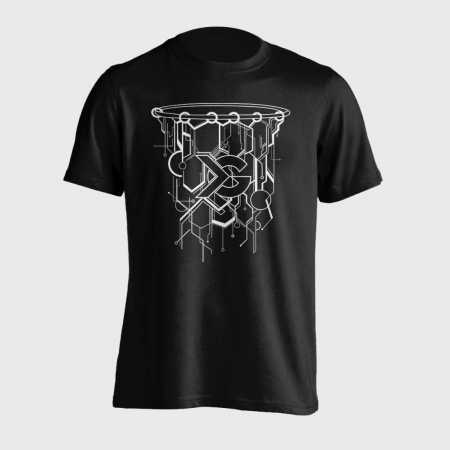 Get in the grind and get In the Game with this high quality t-shirt. 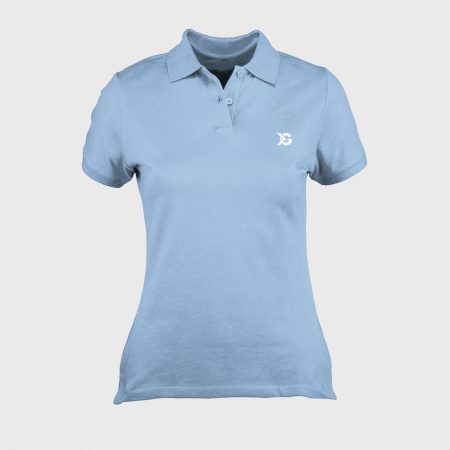 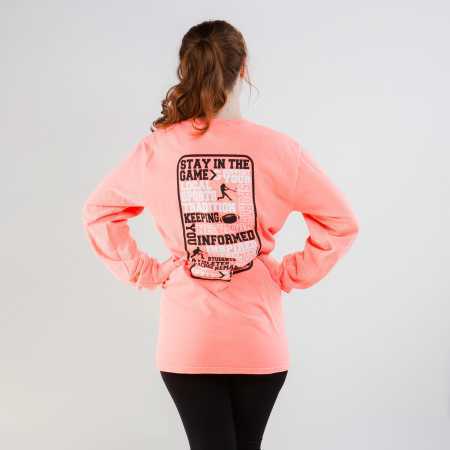 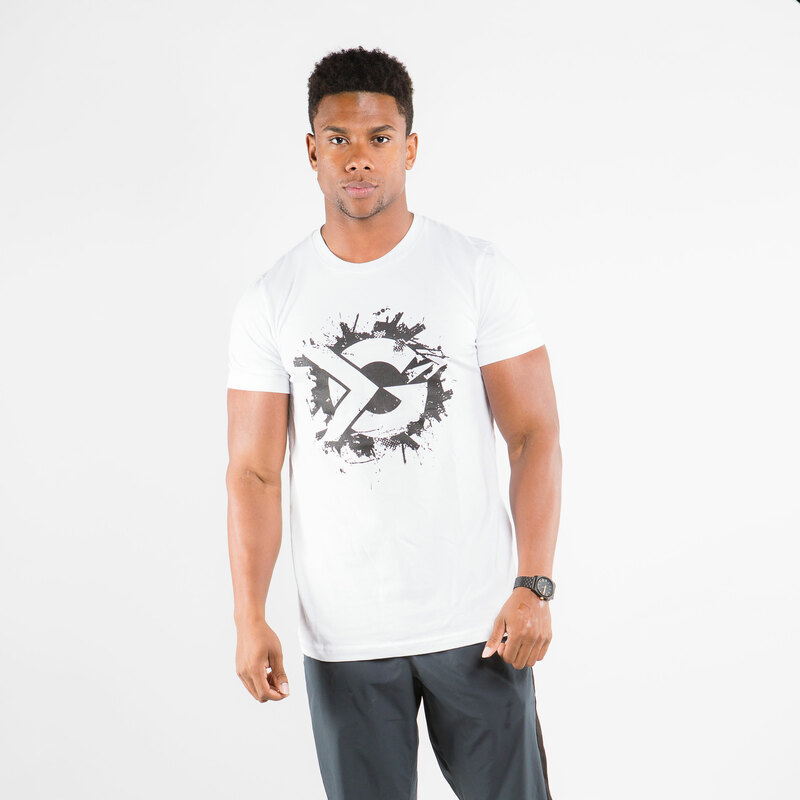 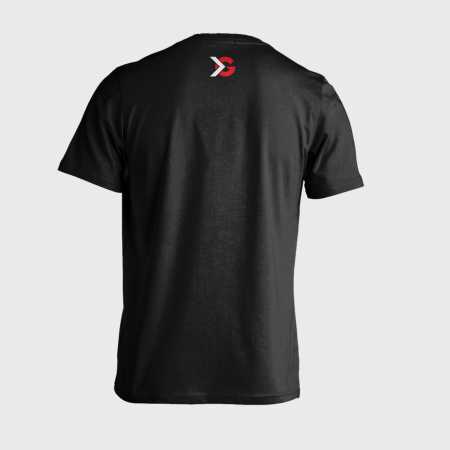 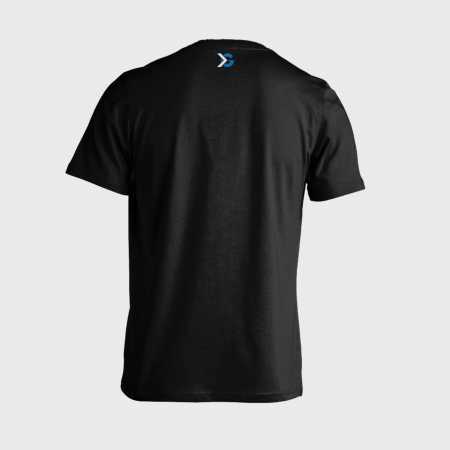 Whether you are preparing for, are half way through, or are recovering from your next workout, practice, or game, this shirt fits you and fits the moment.